Long time no see. It’s been nearly two years since I’ve written on here. However, I’m back! And with a new focus. I’m dedicating this blog to music. Nothing more, nothing less. So what better way to kick start this than with the new singing sensation, Caro Emerald. After browsing through the BBC news website earlier today I came across an article on her. It told how she had topped the charts for 27 weeks in a row, overtaking Michael Jackson’s Thriller. 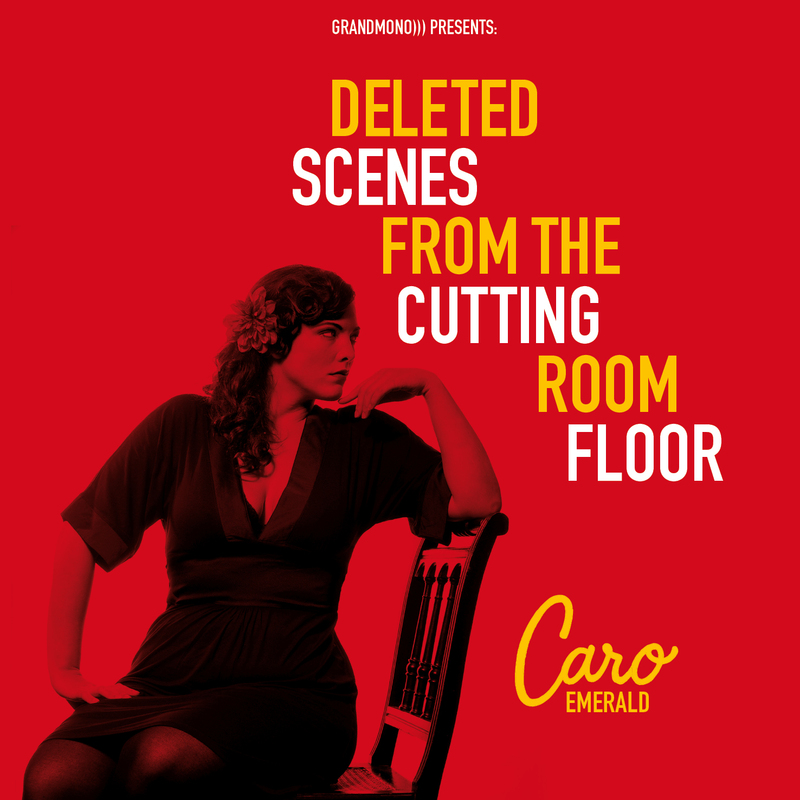 Caro Emerald, a graduate from the Amsterdam Conservatory of Music, has a good sound which mixes jazz with mambo, swing with pop. It’s unusual but it works. It’s a reminiscent sound of the 40s, with the trumpets blaring and her seductive showgirl voice blending all the elements perfectly. It’s easy to see why she got to number one and how she’s stayed there for so long. She’s unique and that’s pretty rare now in the music industry. Take programmes like the X Factor, for example. They aim to produce clones upon clones of people with the same style, the same voice and the same attitude. It’s sad and disheartening for the industry and I’d imagine for the public as well. Take a look back to the 60’s and 70’s. There were real musicians back then. They wrote and sang their own music. It used to be about the atmosphere and the pleasure music produced in people. The Beatles were a pop sensation and helped to form the way pop is today. Now come back to the present. Depressing huh? Don’t get me wrong, there are good musicians out there. A good musician to me being someone who writes their own material, sings distinctively and isn’t just in it for the money or the fame. We just need more of them. Caro Emerald is exactly that, she’s a good musician. She got to where she is today by her own motivation. She didn’t have anyone telling her what to wear or how to sing so she would appeal to audiences and produce lots of money for the big bosses. She definitely isn’t a sheep. It’s great to see that the public recognise her individuality having placed her at the top of the charts for a record amount of time. She obviously appeals to a wide audience, so could it be that the public now want a change? Are we all fed up with hearing the same thing day in day out? I say we should praise those artists that have taken the risk and gone against the normal expectations of the music industry. We should encourage diversity. After all, what’s the point in music if it all sounds the same?